Compounds represent the spatial and material infrastructure constructed in cities overseas to accommodate temporary international presence during UN Peace Operations. The UN is constructing large compounds in hundreds of cities around the world. 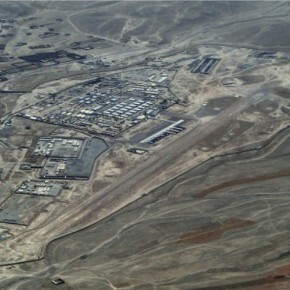 These compounds although located inside of citied and in close proximity to inhabited areas are designed only by military engineers as self-sufficient islands. 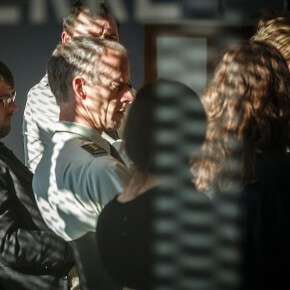 This study and design intervention aims at introducing architectural know-how and design thinking to the planning process of UN operations and missions. This project seeks to demonstrate that UN bases can transcend their military origins and be used for multiple, social aims. They can be inclusively designed so that, when a force leaves one behind, it can begin a second life and turn into an important resource for the local community. 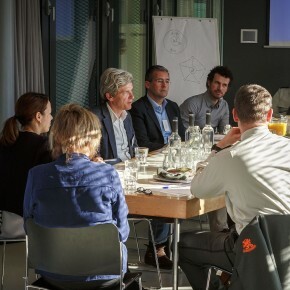 In the process of the research, two workshops were initiated in order to investigate the definition, policies, planning process and legacy of Dutch compounds. Additionally, the compounds workshops aim to investigate an inclusive design approach by asking questions such as: Can compounds be planned for multiple usages? When a force leaves its compound, can the compound adapt a second civic life and be more resourceful for the local community? 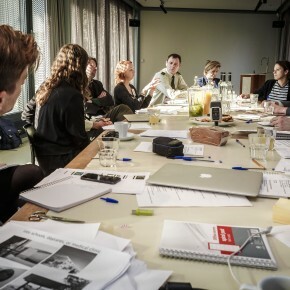 It aims to explore the contemporary architecture and landscape of war and of international relations. Dutch military presence overseas is framed under UN, NATO, or EU mandates. It is not a big force, but its impact is very relevant, especially, within the context of the 3D approach. The construction projects that are initiated by international forces during these missions are enormous; they have no proportion to the local scale. Moreover, while these spaces are constructed and planned for temporary use, many of them are made of long lasting materials, such as, concrete, bricks, steel, prefab structures, and so on. Many of theses buildings are there to stay. They remain behind and turn into waste, or a nuisance for the local community. The Netherlands is known for its skilful design capacity, both in the small and in the large scale. It is also known for its involvement in humanitarian missions and for large investments in development aid projects worldwide. As the 3D integrated approach implies collaboration between the soldiers, the humanitarians and the diplomats. We are tempted to ask, can this collaboration be extended toward the production of a comprehensive space? Can buildings and spaces that are being constructed for the conduct of missions, turn swiftly into civic asset, such as, schools, housing-blocks, medical clinics, or parks? 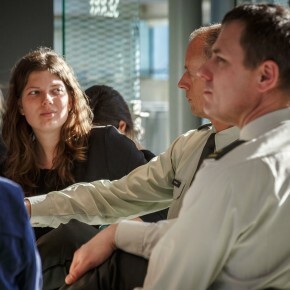 With this workshop, we seek to investigate an inclusive design approach and asking questions such as: Can compounds be planned for multiple usages? When a force leaves its compound, can the compound adapt a second civic life and be more resourceful for the local community? With Dutch forces deployed at a speedily constructed base in Gao for the peacekeeping mission to Mali (part of the UN’s MINUSMA initiative), a workshop initiated by Het Nieuwe Instituut research fellow Malkit Shoshan brought together Netherlands Ministry of Defence engineers plus experts from various elds to consider how this compound, and other bases, might leave behind a constructive legacy. The event was a continuation of the previous and more general workshop, which addressed the issue of the enormous waste of resources generated by foreign forces during peacekeeping missions. This first workshop had introduced the concept of legacy design. 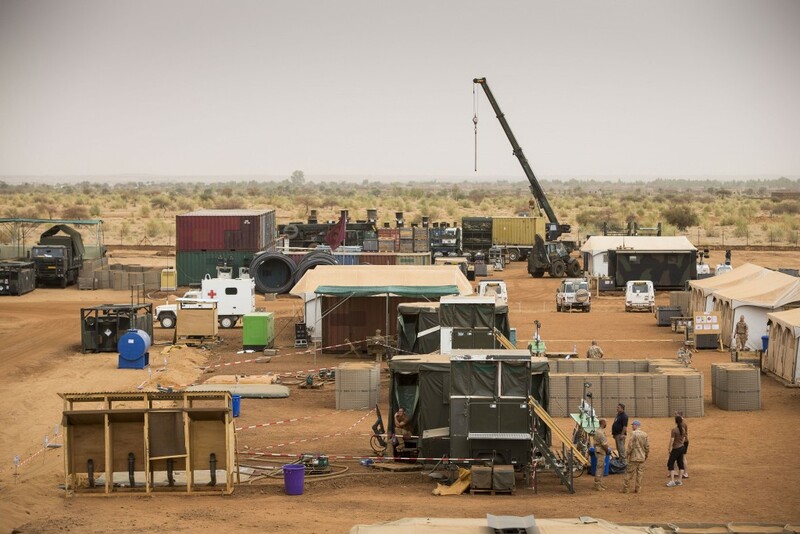 Subsequently, it was decided to move from general observations to a case study, by inviting a group of experts to develop design scenarios and alternative visions for the future use of Camp Castor in Gao, Mali. 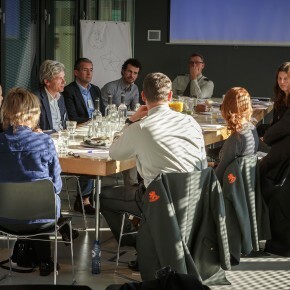 The workshops included representatives of the Dutch ministries of defense, foreign affairs and development, private consultants, architects, landscape designers, anthropologists and economists. Essay The Legacy of Peacekeeping Missions:Pre-cycling the compound by Malkit Shoshan. Volume Magazine #38. Link to the exhibition BLUE: Architecture of UN Missions. Link to Design for Legacy initiative. Further information can be found at the online Drones & Honeycombs dossier at The New Institute website.